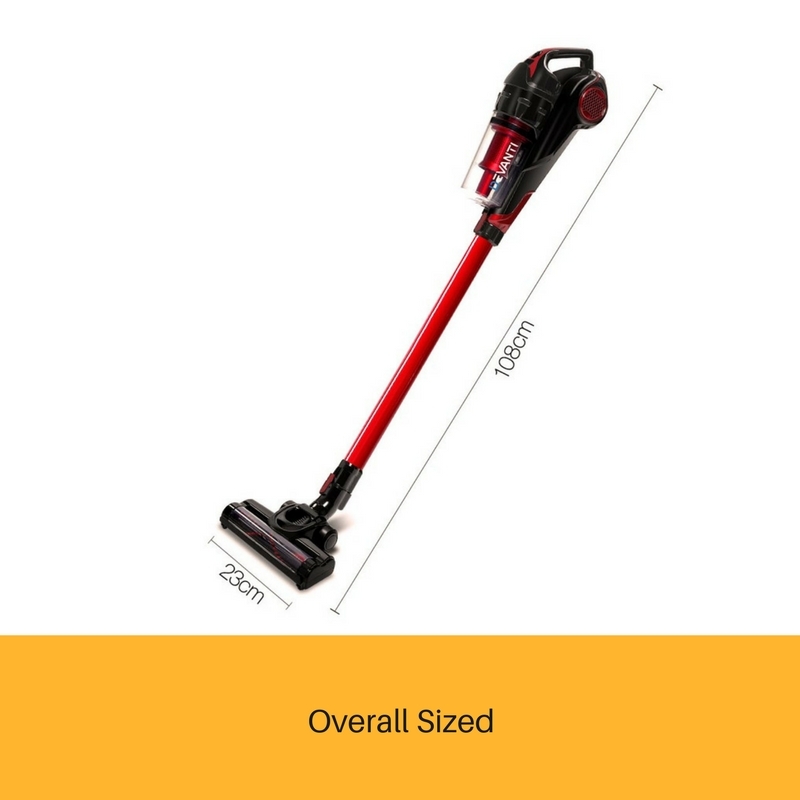 The Devanti Handstick Vacuum works as a normal stick vacuum and, with just a removal of the stick, instantly becomes a hand stick vacuum. 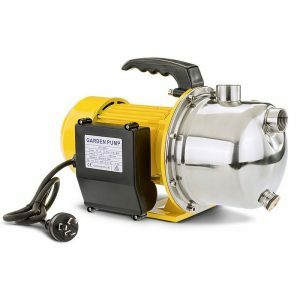 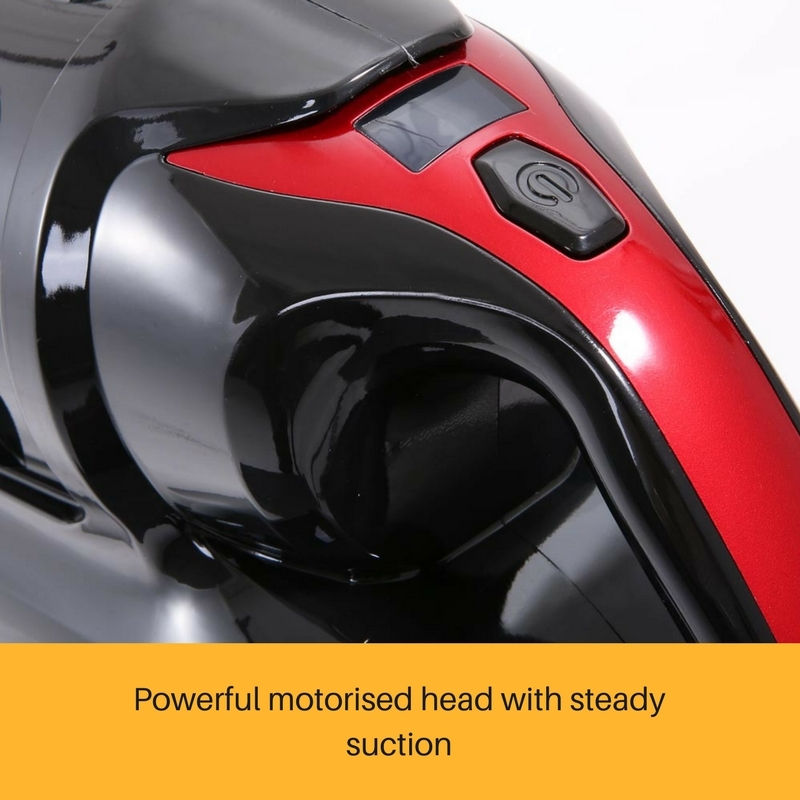 Its powerful 120W 25000rpm motorized head has a steady and adjustable 2-speed suction power of 8000Pa. 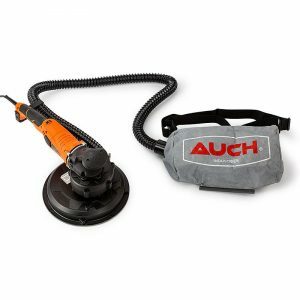 And a 160° swiveling head that can be fitted with optional brushes and nozzles for different types of surface and zone cleaning also allows it to pick up dirt, debris and anything in its path easily. 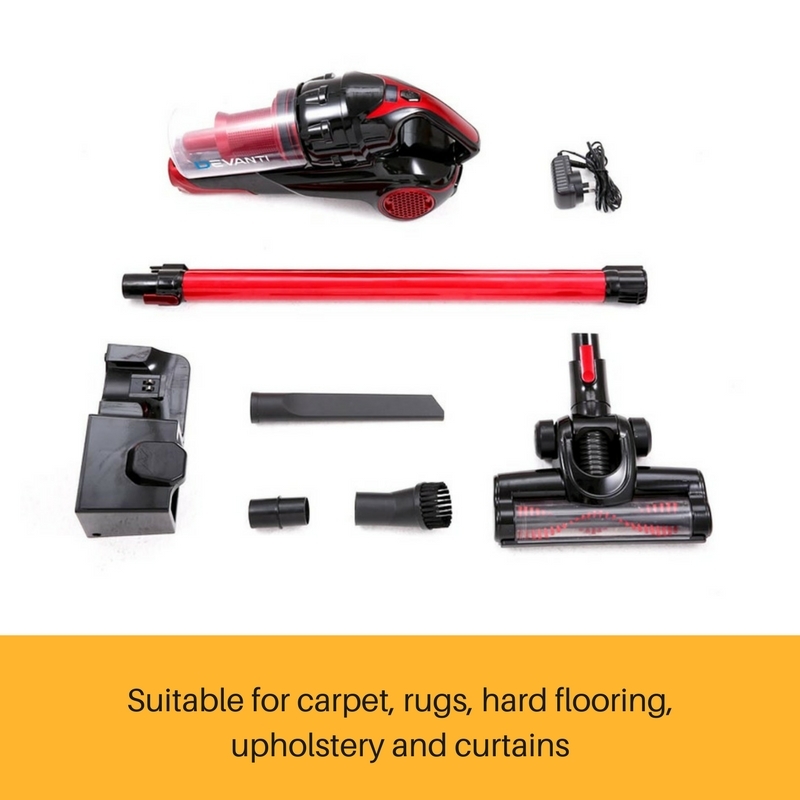 That makes the Devanti Cordless Stick Vacuum ideal for cleaning carpets, curtains, shelves, soft furnishings, vehicle interiors and delicate objects as well as vacuuming ceiling, corners, niches and gaps. 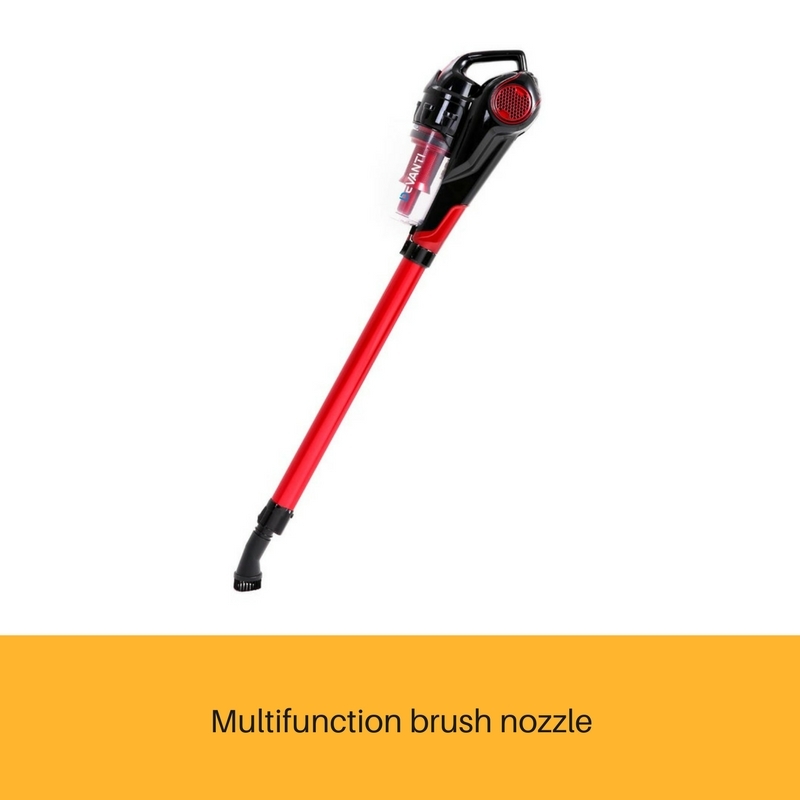 The one-handed design is lightweight and bagless. 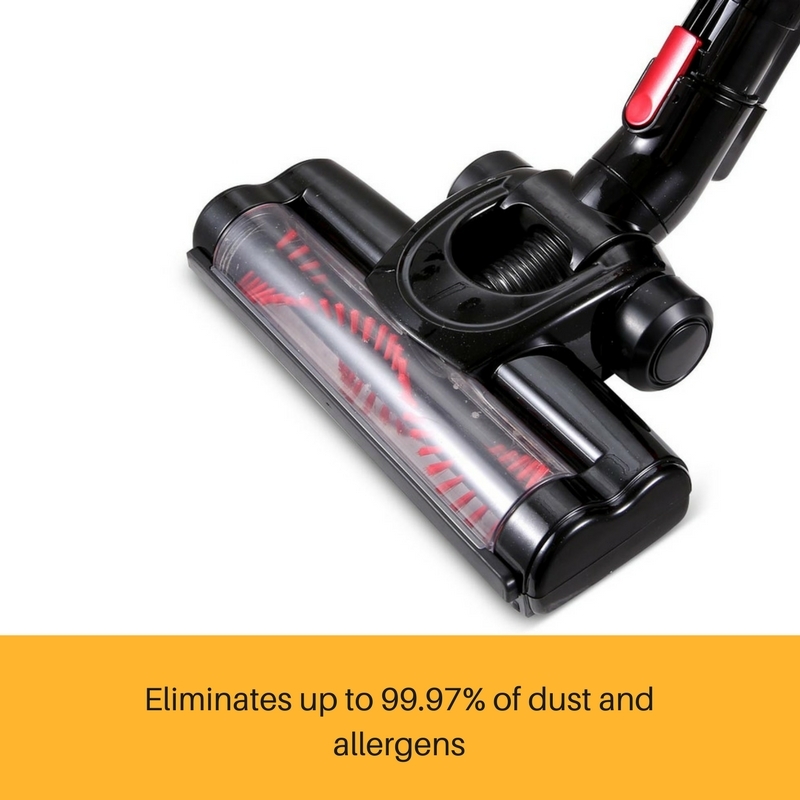 All collected dirt and debris pass through a washable and reusable HEPA filter that eliminates up to 99.97% of dust and allergens. 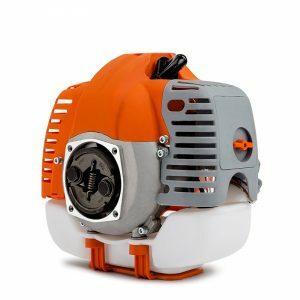 It's also very simple to empty the 0.5-litre dust container with just a quick release from the assembly. 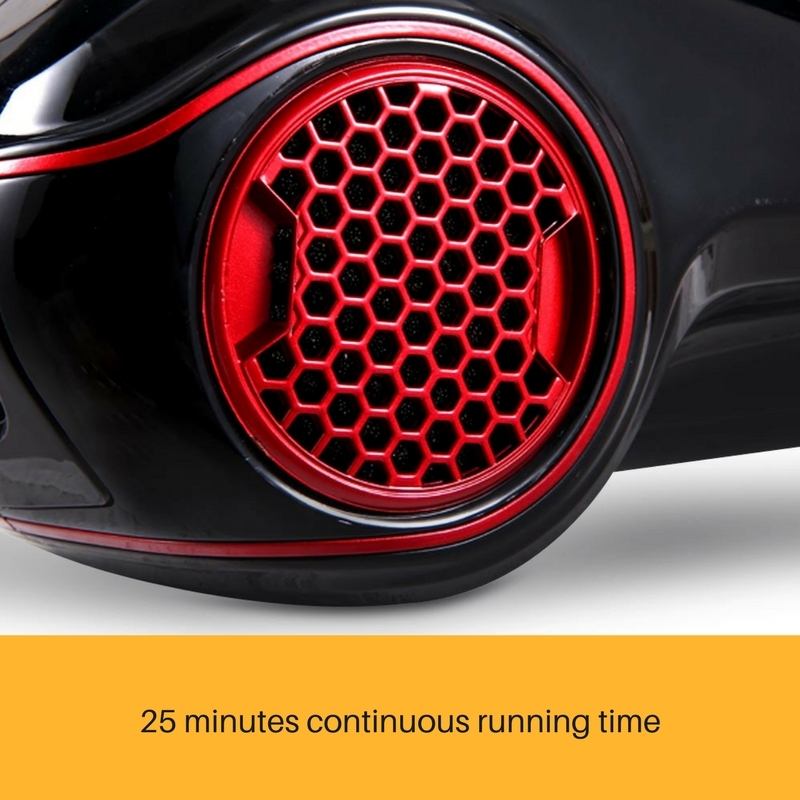 Not least, the rechargeable 2000mAH lithium-ion battery can run continuously up to 25 minutes on a full charge and charges quickly with the convenient wall-mountable docking station.